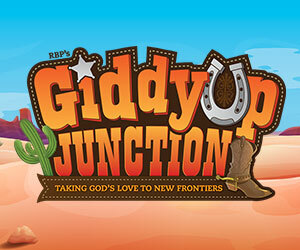 Searching for Gospel Light VBS? 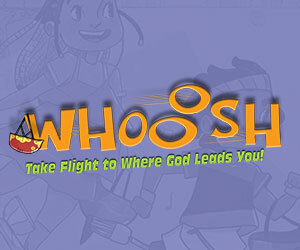 Gospel Light VBS is no longer being published. What happened to Gospel Light? Concordia Supply is a one of the most reputable e-commerce christian retailers of VBS, Children's Ministry, and church supplies. Concordia Supply was a key partner and distributor of Gospel Light VBS and Sunday School products for over 30 years. 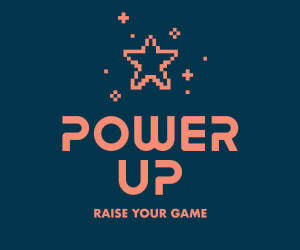 I always have done Gospel Light VBS, what program should I do now? 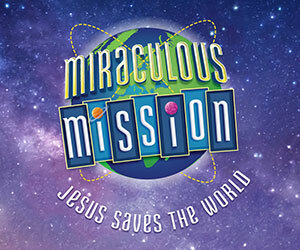 There are many high quality VBS programs available from other publishers. 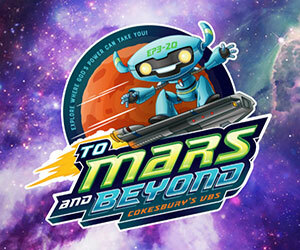 The VBS team at Concordia Supply can guide you through the decision making process. 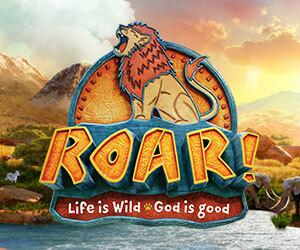 SonSpring Oasis will not be produced, so you will need to select another VBS programs for 2019. 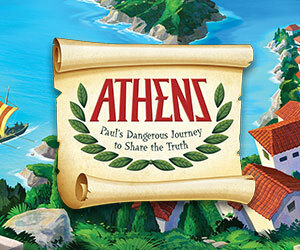 Is there any old Gospel Light VBS material available? Not at this time. In the future, Concordia Supply is planning to make some digital assets available to purchase from previous courses. 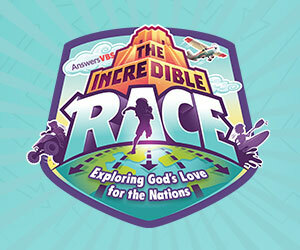 However, it will be limited, and we recommend using a new VBS theme for the best overall experience.